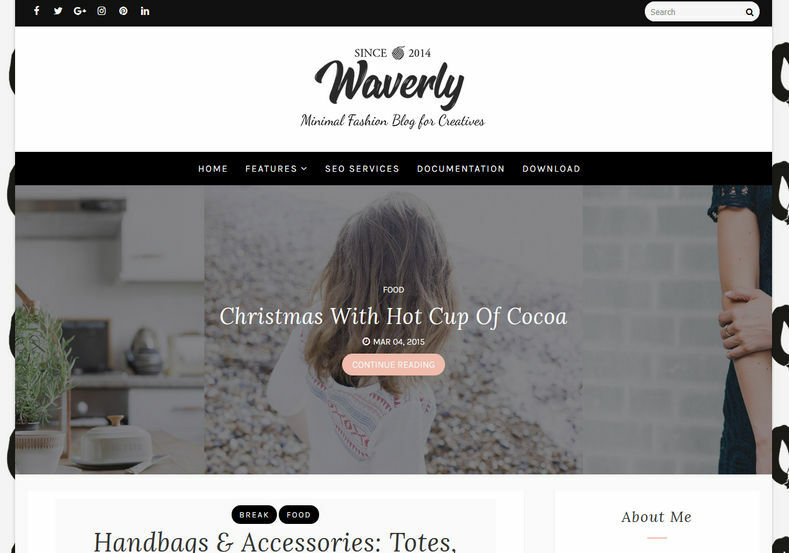 Waverly Blogger Template is a stylish personal blogger theme. 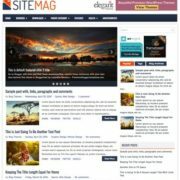 It is a highly optimized theme with top of the notch features to create a blog on any personal niche. 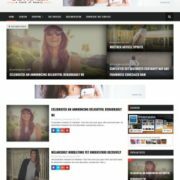 It is best suitable for lifestyle blogs but is also can be used for your minimalist blog layout, personal blog, photography blog, niche blog, Fashion blog, OOTD blog, authority blog or any type of creative blog or simple magazine. 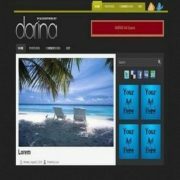 It is a simple looking theme with fully featured design that loads blazing fast, whether its a fast or slow connection, it will maintain its loading speed constant every time. 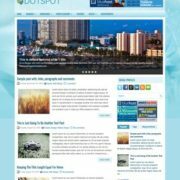 It has a 100% responsive design that means your blog will be displayed beautifully on all mobile devices or any screen size. 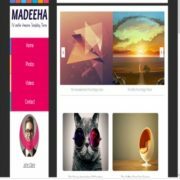 Loaded with customized styling and eye catching color scheme, it has black and white as primary color with pink as action color and image background that can be customized through blogger template customizer. 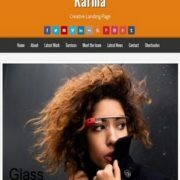 Seo Ready, Browser Compatibility, Magazine, Responsive, Adapted From WordPress, Social Bookmark Ready, Post Thumbnails, Ads Ready, Breadcrumb Navigation Ready, Drop Down Menu, WhatsApp Sharing, Fast Loading, Girly, Fashion, Email Subscription Widget Ready, Slideshow, Minimalist, Instagram Ready, 2 Columns, White, Black, Elegant.